In this period, Japan grew to form as a nation and set itscapital in Asuka, Nara; also, Japan started to use Nippon as itsnational name. The Japan emperor started to invite people fromChina and Korea to learn thier culture and new technology. Michi-nokono-takumi was one of the immigrants and was the firstgardener recorded in Japanese history. 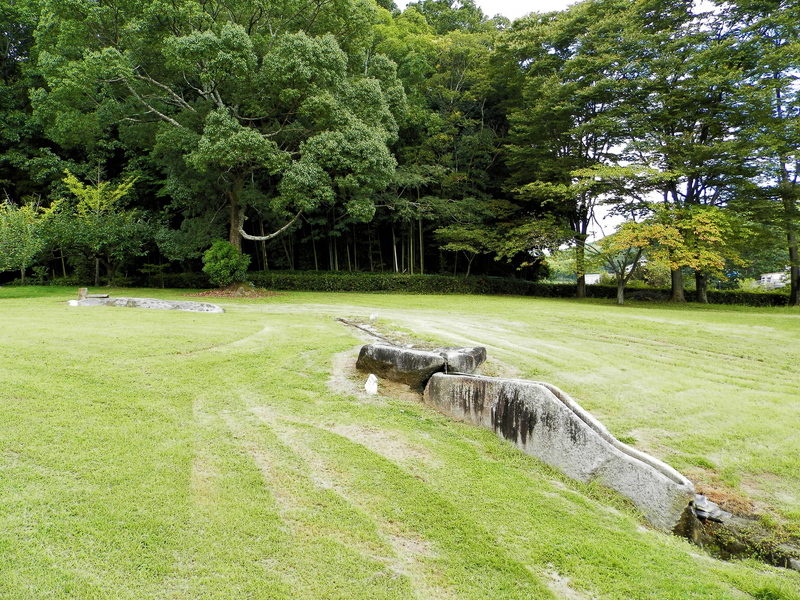 After he immigrated fromKudara (southern country of Korea), he was ordered by theJapanese emperor to make a wooden bridge and Shamisen (themountain stands at center of Buddhism) at the south of theimperial palace. 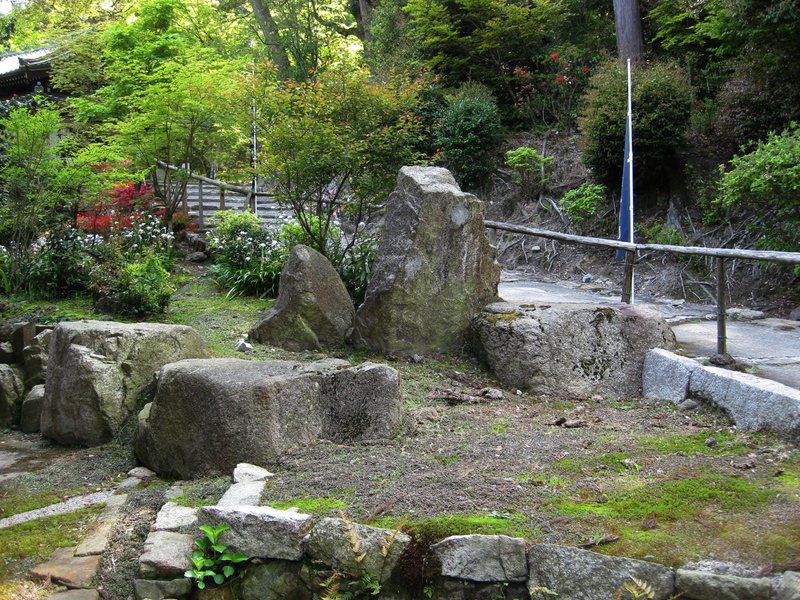 Long considered there was no full-blown garden in thisperiod, since only small square pond remains were founded, yetrecent discoveries overturned this view; especially, excavation ofAsuka imperial garden remain in 1999 was a huge blow for oldJapanese garden history. Asuka imperial garden remain was a large pond (100m longand over 200m wide) which was surrounded by rock bank and hadan island at its center. Also, there were a fountain like figure toamaze guests and a well to obtain groundwater to sustain waterlevel; these functions showed us that there were more advancedgarden techniques in this period than historians thought. Unlike other square pond remains in Asuka period, thisremain has both curved and straight lines and is consideredtransition from square ponds to curved waterside, which you cansee in the Japanese gardens today. We do not claim rights to any photograghs for private and academic use. For business and web use, please let us know (we do not say 'no' in most of cases).